The department uses neutron and X-ray diffraction and spectroscopy as well as optical spectroscopy and Raman scattering to explore the structure and dynamics of materials with strong electron correlations. 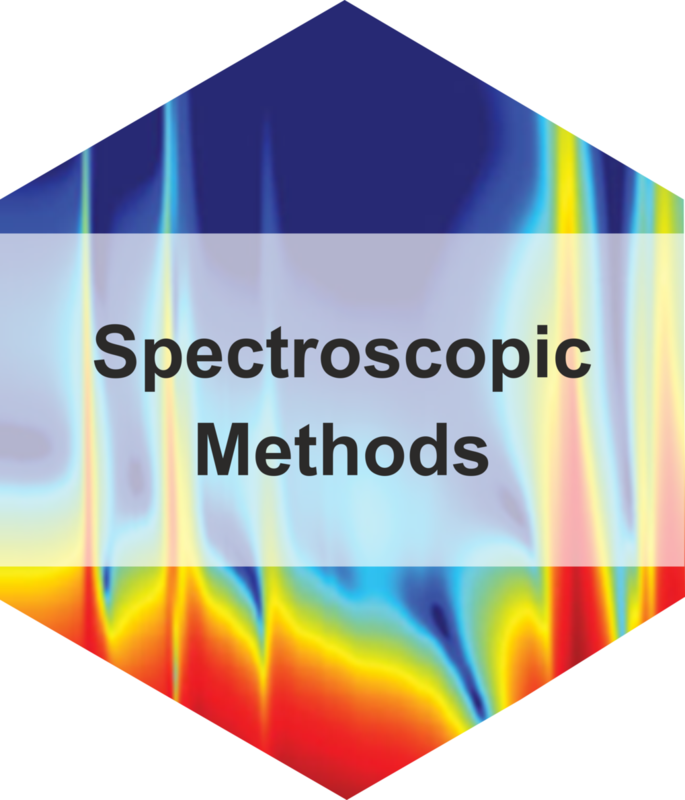 We also have a strong effort in the development of new spectroscopic methods. 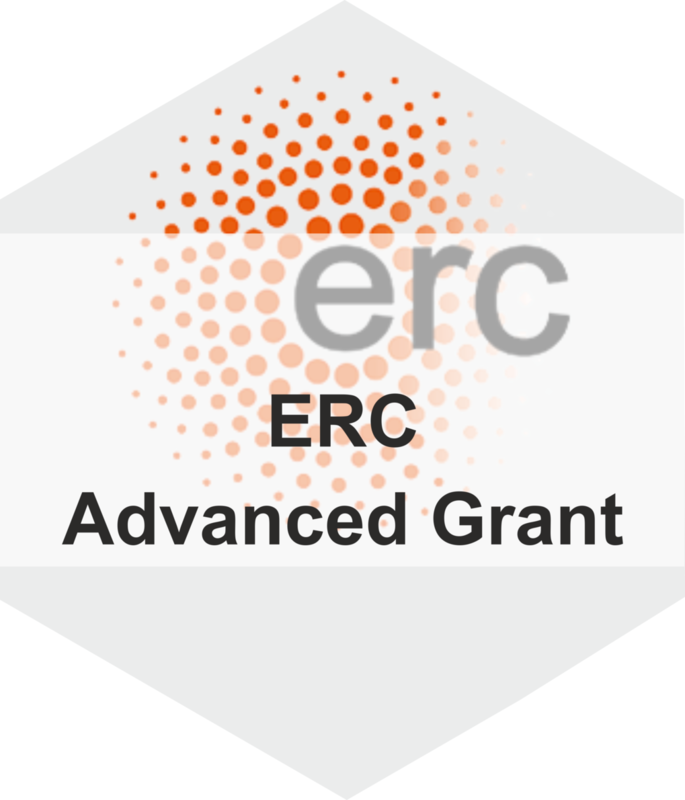 As the close collaboration between experimentalists and theorists is essential for the progress in this field, a small theory group operates within the department. Over the past several years, rare-earth nickelates (RNiO3) have been the subject of intense investigation because of their rich phase diagram that comprises a sharp temperature-driven metal-to-insulator transition and an unusual antiferromagnetic ground state. Recently, we used high-resolution resonant inelastic x-ray scattering (RIXS) at the Ni L3 edge to study simultaneously the bond and magnetic orders that develop in these materials and that can be controlled via heterostructuring. Following our initial measurement of magnetic excitations in bulk-like films [1,2] we have now observed striking variations of the spin dynamics in different nickelate heterostructures and were able to explain these data in terms of a microscopic model . 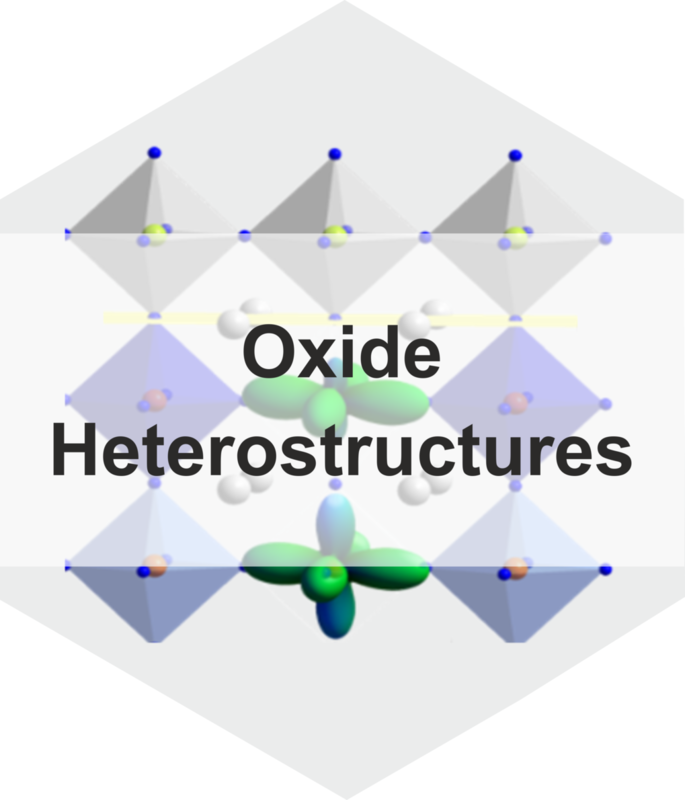 The results show that RIXS gives valuable insights into the interplay of different collective ordering phenomena in this prototypical transition-metal oxide. An international team of scientists from the Max Planck Institute for Solid State Research, DESY, the University of Stuttgart, Postech, and the University of Tokyo has determined the spectrum of collective magnetic excitations (“spin waves”) in a ruthenium-oxide antiferromagnet, which exhibits an unusually high magnetic ordering temperature. Such measurements are important because they yield insight into the magnetic interactions between spins inside the material, but they usually require large single crystals that are difficult to synthesize. By using the newly developed IRIXS spectrometer at PETRA III, the research team was now able to obtain a complete set of measurements on a microcrystal invisible to the naked eye. 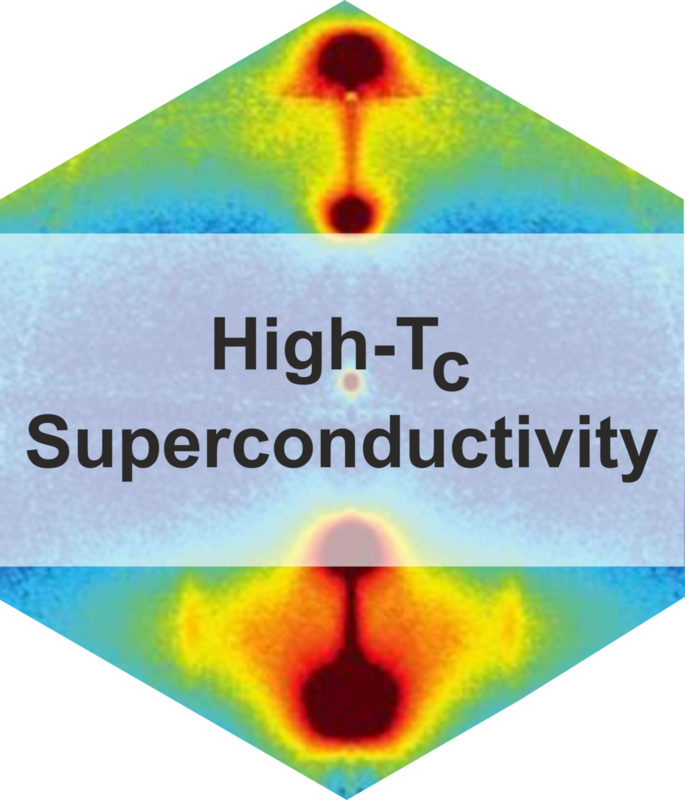 The experiment demonstrates the power of the IRIXS method as a novel probe of elementary excitations in a large class of magnetic materials. Spin-orbit entangled pseudospins give rise to exotic types of magnetism not found in conventional magnets. For example, the pseudospin pairs on different bonds of a honeycomb lattice tend to align along mutually orthogonal directions, leading to strong frustration and Kitaev quantum spin liquid state. This peculiar behavior of pseudospins stems from the way they interact with each other, but how pseudospins interact with the lattice remains largely unexplored. 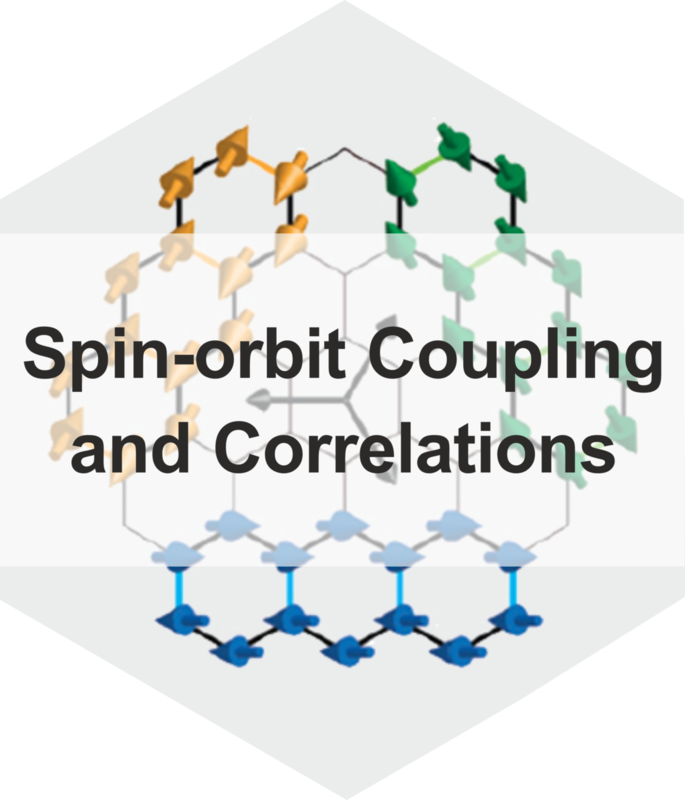 In pair of papers, we present a new theoretical description of the pseudospin-lattice coupling as well as experimental evidence that this coupling plays a decisive role in determining the macroscopic magnetization and low-energy dynamics of Sr2IrO4, an archetypal spin-orbit Mott insulator. "Pseudo-Jahn-Teller Effect and Magnetoelastic Coupling in Spin-Orbit Mott Insulators"
"Pseudospin-lattice coupling in the spin-orbit Mott insulator Sr2IrO4"